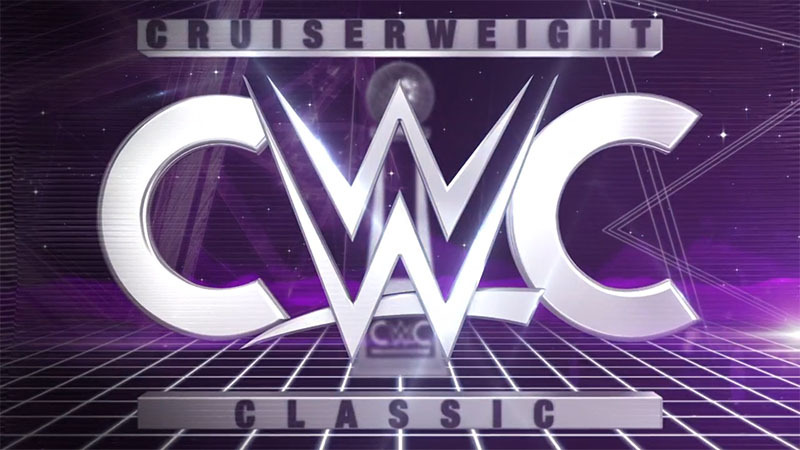 Triple H narrates a video introducing the new generation of cruiserweights. Introducing Gran Metalik and Alejandro Saez. Good match. Saez can be a bit of a ham. A lot of his reactions were a little over-exaggerated, and that made him seem a bit odd since he was in there with a guy in a mask. Still, he had some good moves including a running shooting star from the apron. Gran Metalik far outclassed him though. His moves were sharp, quick, and very exciting. I expect Metalik to stick around for a while. Introducing Ariya Daivari and Hoho Lun. Pretty good match. I think Daivari seemed more experienced throughout the whole match. He was a little sharper and just seemed more comfortable with what he was doing. Hoho Lun was pretty good, but he kind of seemed like he was mimicking other wrestlers rather than wrestling in a style and with a character that came naturally to him. I guess he just seemed like a young guy with potential, but still trying to settle into his wrestling boots. I was surprised by the outcome of this one. Introducing Clement Petiot and Cedric Alexander. This was a really good match, and the most evenly fought one so far. Cedric definitely won with personality and exciting moves, but Clement wrestled a good power match. I could have seen this one go either way and I would have been happy with the result. Introducing Kota Ibushi and Sean Maluta. Great match! Kota Ibushi was a heavy favorite going in, and he immediately put Maluta down with a kick to the leg when the match started, but Maluta showed why he belonged in the tournament and why he was picked to face Ibushi in the first round. Maluta pushed Ibushi and managed to pull off some believable near falls. Ibushi, of course, demonstrated why he’s a favorite to win the whole thing. A very good first episode. Lots of styles were on display, there was an upset (in my opinion), there were close matches, and there was a lot of excitement. If the Cruiserweight Classic can keep up this level of quality, then this is going to be a great ten weeks. Well deserving of the main event spot on the first episode. There was some good drama in this match, and they managed to tell a good, exciting story with almost no buildup.